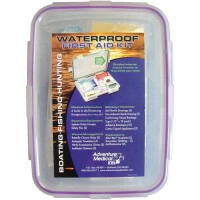 Boat, Boating and Marine First Aid Kits. 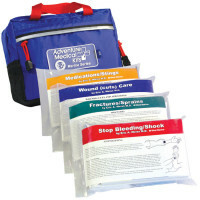 Ocean Safety First Aid Kits and Life Boat Kits with waterproof packaging. 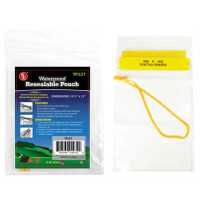 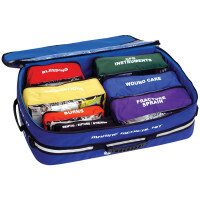 Handy Soft pack boat first aid kits - Inner waterproof bags keep contents dry; reflective piping on outer bag makes the kit easy to find in the dark. 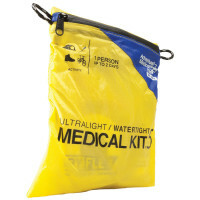 The U.S. Coast Guard recommends these features for boating safety and marine vessels... Marine Safety means Safe Boating! 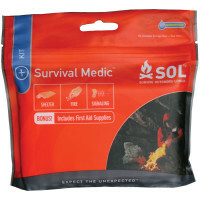 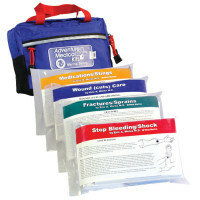 We offer the most complete selections of Marine first aid kits & Boat first aid kits. 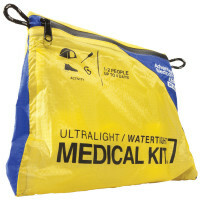 Whether a part of your marine survival kit, or just to make sure you have everything on your marine first aid kit list, these boat emergency kits were designed with the marine first aid kit contents lists needed to meet marine first aid kit requirements. 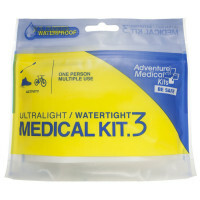 Don't forget the Sunscreen. 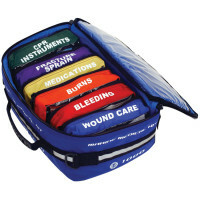 As much as we try to be careful, accidents can happen while we’re boating—usually miles away from professional medical care. 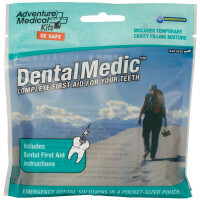 That’s why it’s important to have a well-equipped first aid kit on board, and that you know how to use it. 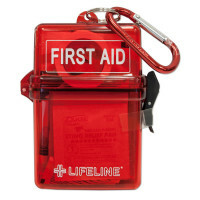 The first aid kits that you buy for your home or to keep in the car tend to have minor injuries in mind—a handful of adhesive bandages, some antibiotic cream, and a few packets of aspirin. 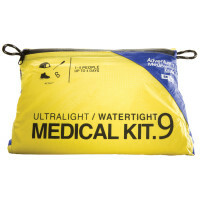 Your boat’s first aid kit ought to be stocked with items appropriate for more serious medical situations.